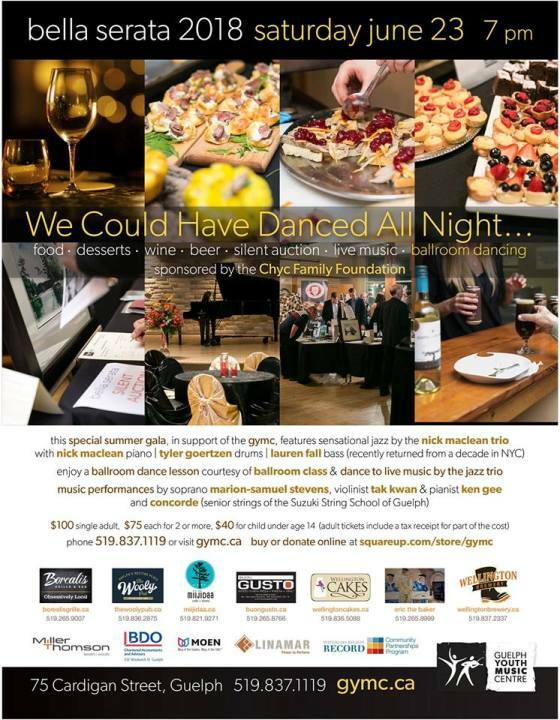 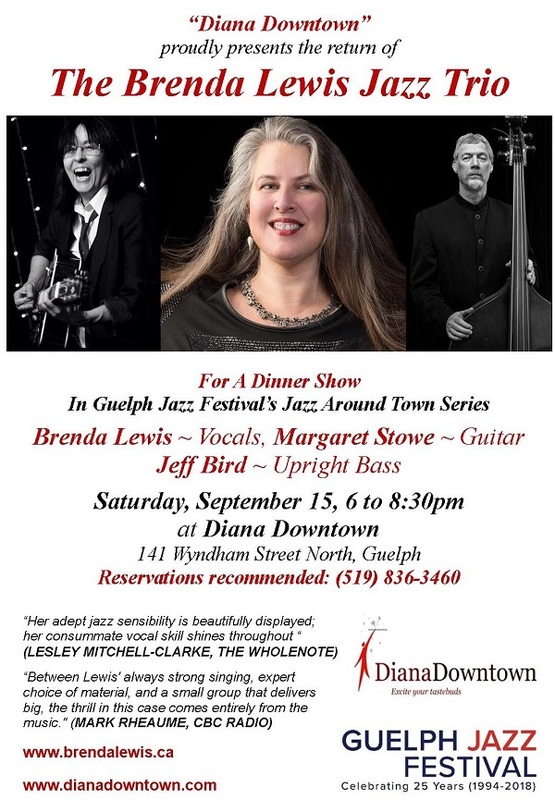 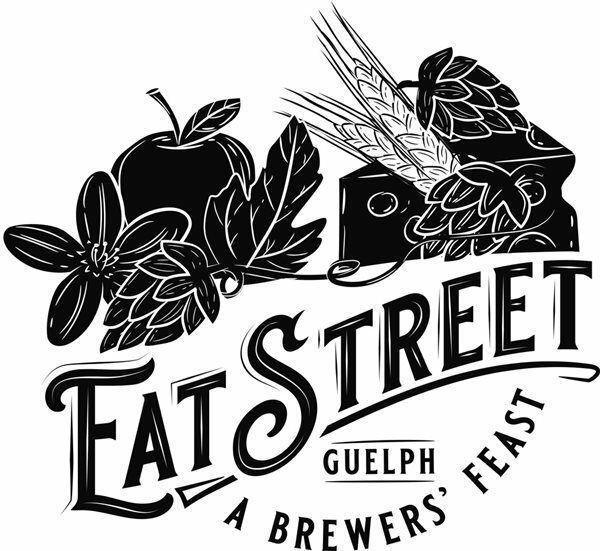 Award-winning Sohayla Smith Band and Guests David Lum, and, Duncan Ivany and the North Coast Band..
Guelph Jazz Festival's "Jazz Around Town" Series Features The Brenda Lewis Jazz Trio's 7th Annual Dinner Show at Diana Downtown! 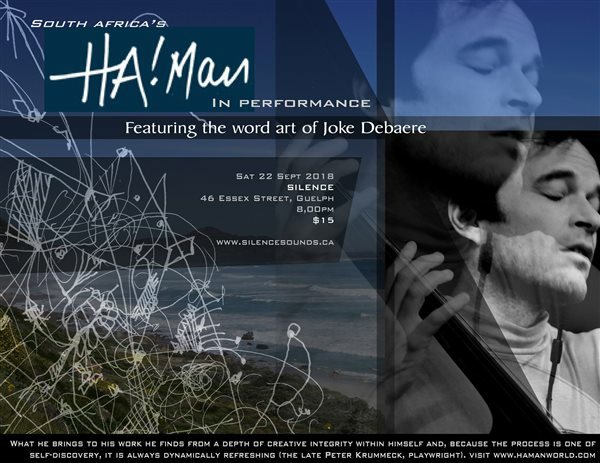 Performing at Silence July 7th! 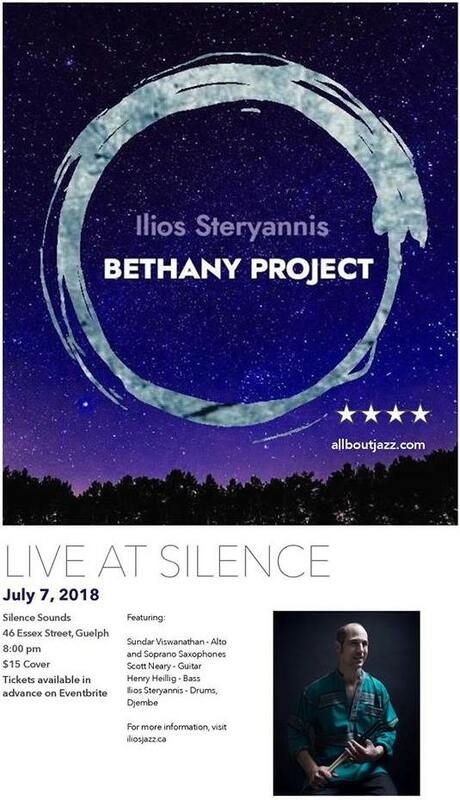 Acclaimed Jazz Drummer Ilios Steryannis' Quartet Set to Perform Uplifting Sounds at Silence Guelph! 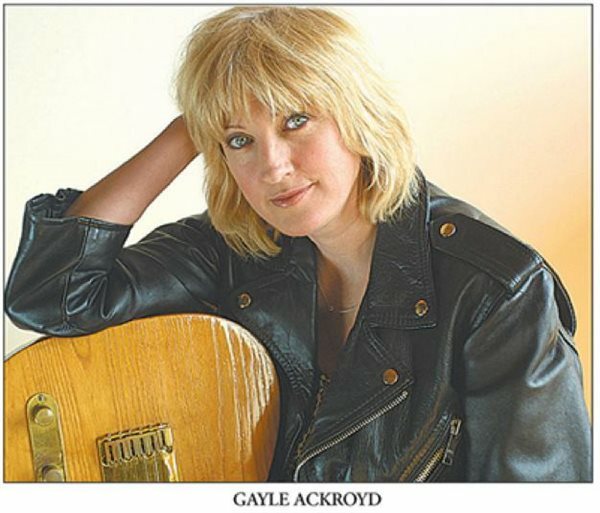 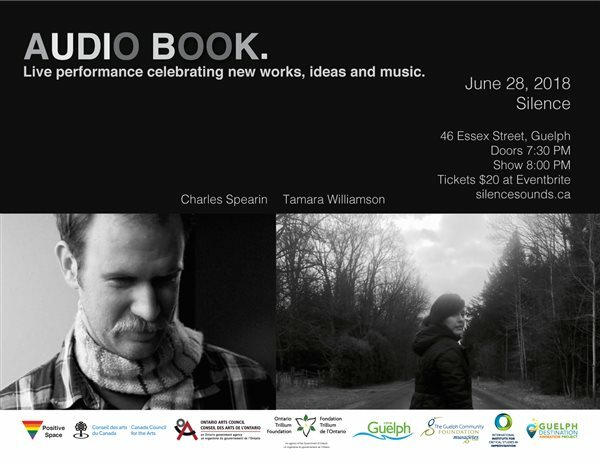 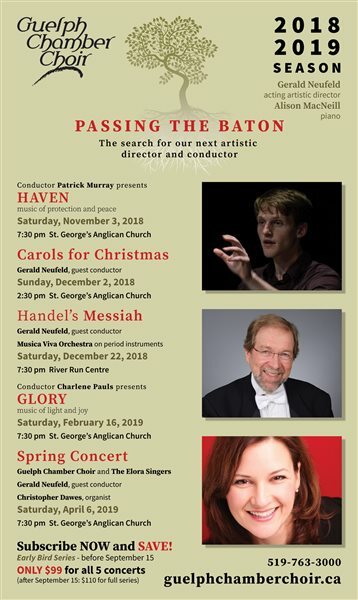 Silence: Guelph’s Portal For Adventurous New Sound Events is delighted to host a concert entitled "Audio Book with Charles Spearin and Tamara Williamson"..
"Gayle Ackroyd & Guests" Series! 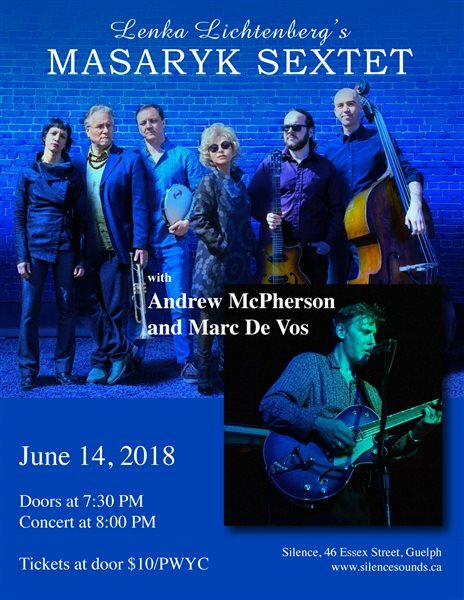 Thursday June 14th @ Silence! 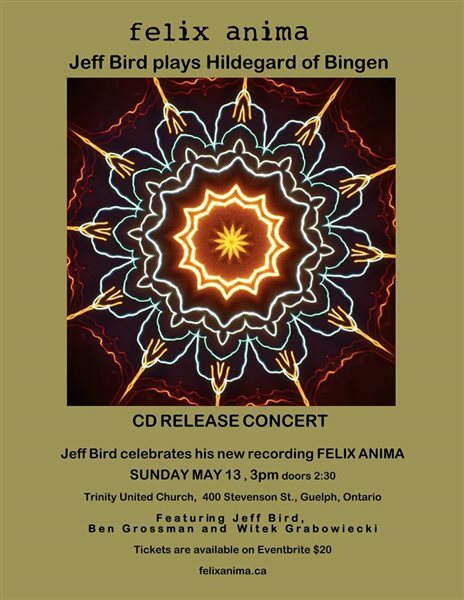 Please join Jeff Bird and guest musicians Ben Grossman and Witek Grabowiecki for this unique and wonderful concert!